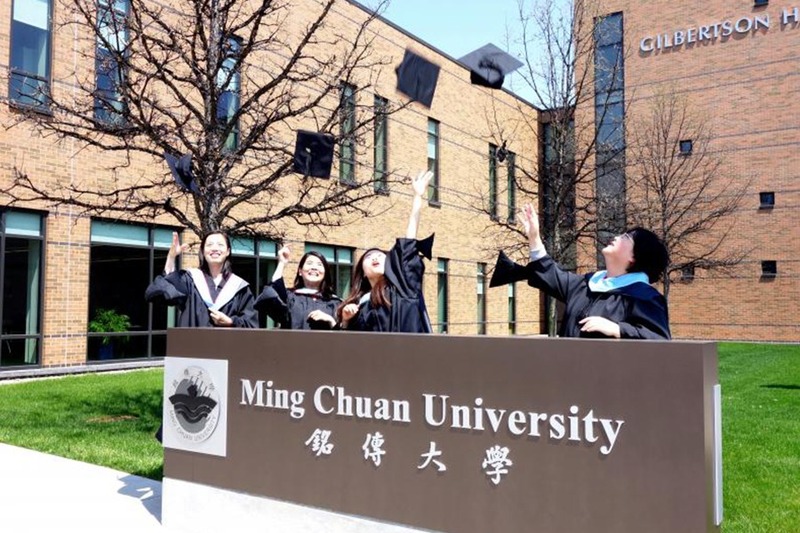 Since 2006, through the cooperation of faculty, administrators and students, Ming Chuan University started the journey of MSCHE Accreditation, and became the First U.S.-Accredited University in Asia after MCU was first granted MSCHE Accreditation for five years in November 2010. In 2014 and 2015, MCU undertook another institutional self-study for re-accreditation by MSCHE. During 2015, MCU actively held public hearings and accreditation workshops in preparation for re-accreditation by MSCHE. Many inter-division and inter-programme efforts ensued in preparation of the Self-Study Report and evaluation site visit, culminating in the positive result. In being granted MSCHE Accreditation for another 10 years, MCU has once again proved that its education criteria meet the standard elements of U.S. universities. Students and faculty members made effort to illustrate their extraordinary teaching and learning outcomes through good cooperation; which helps MCU turn a new page in globalized education. 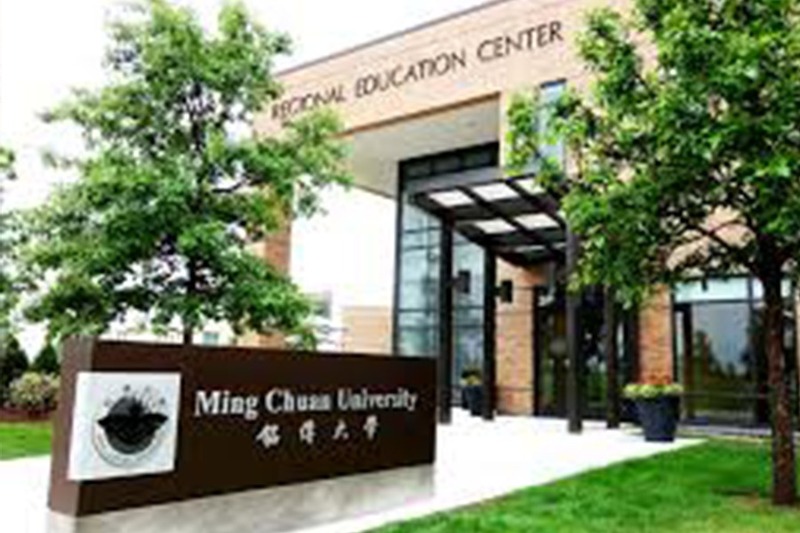 Taiwan, nearly one hundred MCU students and faculty members have visited MCUMI for short-term learning, which is one execution of the Ming Chuan educational goals of “globalization and localization”. As a result of progress and efforts during this first round of re-accreditation by MSCHE, MCU received formal notification of being granted MSCHE Accreditation for 10 years. MCU Earns MSCHE Re-Accreditation for 10 Years MCU was commended for its self-study and granted re-accreditation with the Middle States Commission on Higher Education (MSCHE) for 10 years on June 24, 2016. This is the maximum re-accreditation term granted among U.S. accrediting entities. 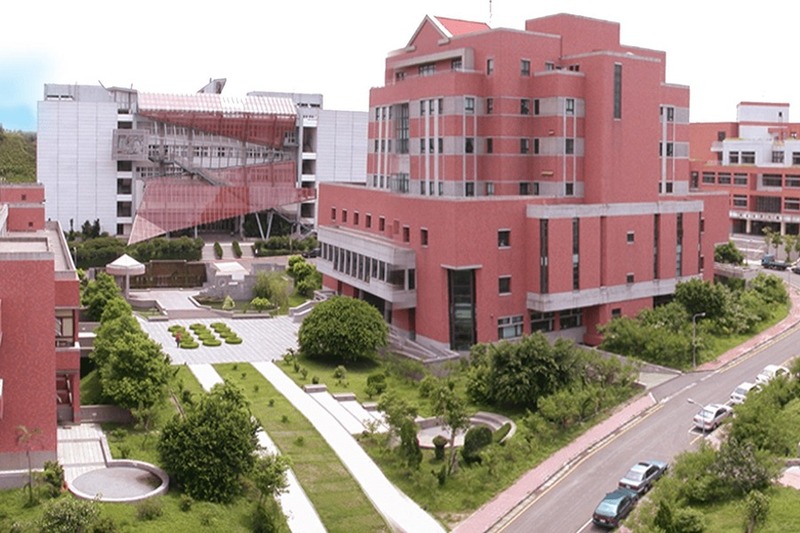 MCU remains the first and only U.S.-Accredited University in Asia. Dr. John C. Cavanaugh, the Team Chair appointed by MSCHE, conducted his advance visit to MCU in October 2015 to begin the process of re-accreditation. Dr. Cavanaugh commended the highly performance of the Overseas Accreditation Steering Committee and its four Working Groups and MCU’s complete software equipping and hardware facilities. From April 9 to 14, 2016, Dr. Cavanaugh led a delegation of 7 members to Taipei and Taoyuan campuses for the site evaluation visit which focused on the Self-Study Report provided by MCU to the MSCHE Evaluation Team.